These stars all died at the age of 27. Kim Jong-hyun (April 8, 1990 - Dec. 18, 2017): The K-pop singer, and frontman of South Korean group SHINee, died in Seoul after he was found unconscious in a hotel room. 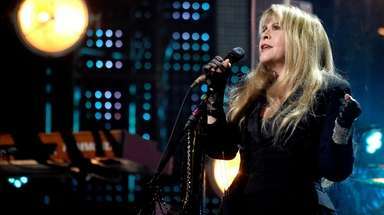 While no cause of death was announced, it was speculated that he may have died from suicide. 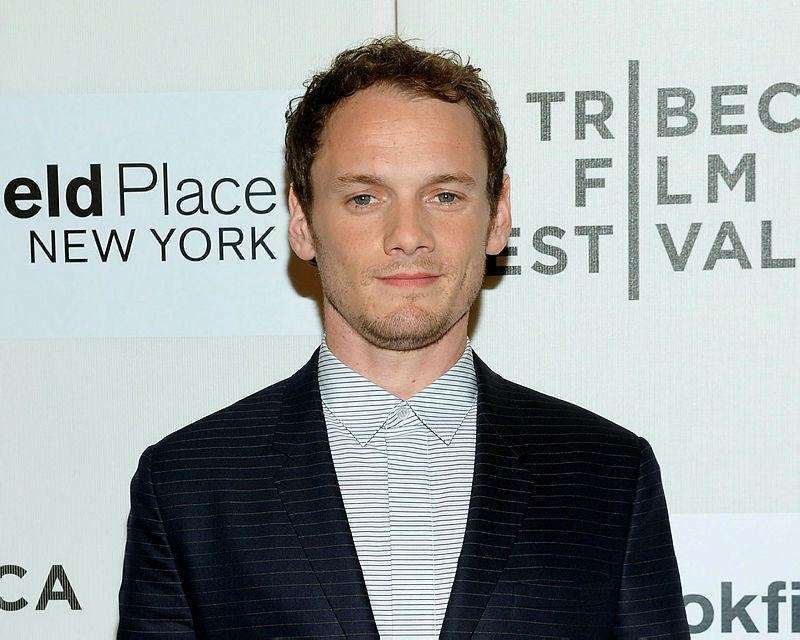 Anton Yelchin (March 11, 1989 - June 19, 2016): The actor died in the Studio City neighborhood of Los Angeles, when his car rolled backward down a hill and pinned him against a brick pillar; he died due to trauma caused by the accident. 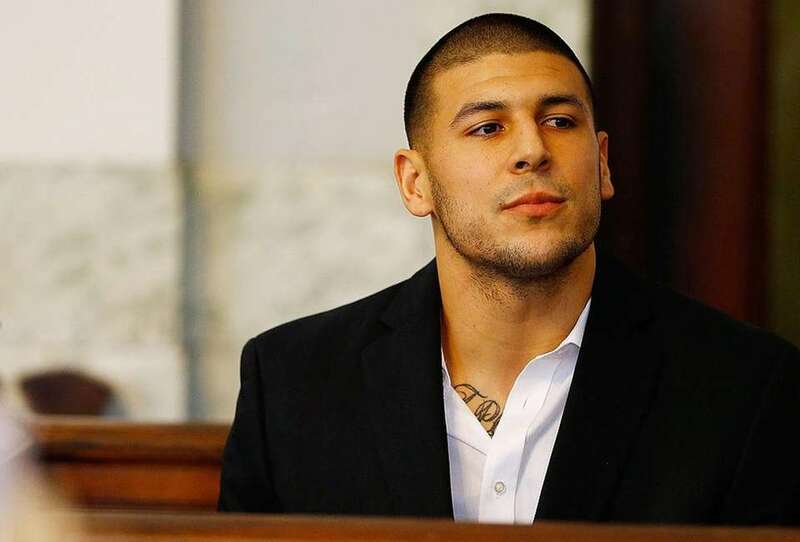 Aaron Hernandez (Nov. 6, 1989 - April 19, 2017): The former tight end for the New England Patriots was on trial for a 2012 in murder but was acquitted in early 2017. Days after his acquittal, however, he was found dead in his prison cell by hanging, which was ruled a suicide. Jim Morrison (Dec. 8, 1943 - July 3, 1971): The Doors lead singer died in the bathtub of his Paris apartment of apparent heart failure. 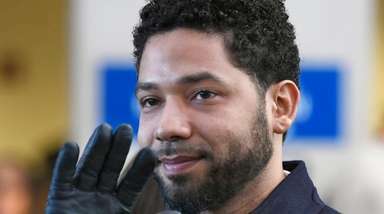 However, an autopsy was never performed because police did not suspect foul play, which has led to endless speculation and a string of conspiracy theories about the cause of his death. 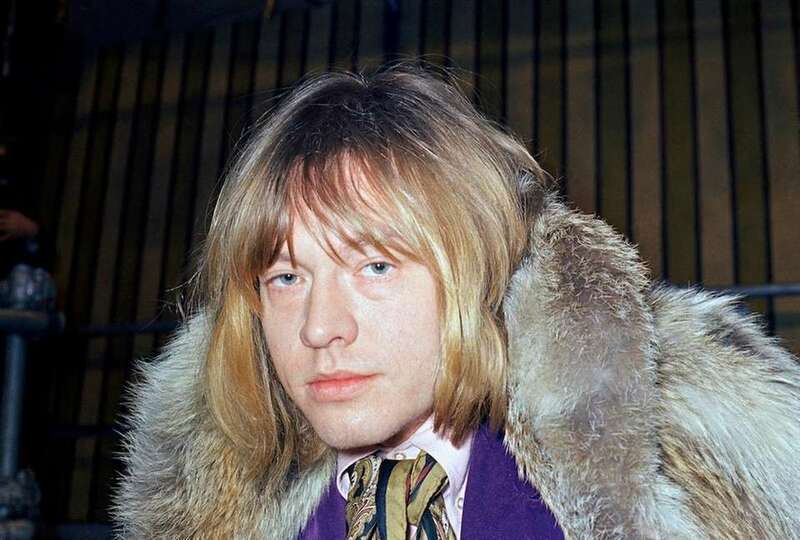 Brian Jones (Feb. 28, 1942 - July 3, 1969): The Rolling Stones guitarist drowned in a pool. Soon after his death, other theories as to the cause of his death arose and some associates of the Stones claimed to have information that he was murdered. No theory was ever proven. Amy Winehouse (Sept. 14, 1983 - July 23, 2011): The "Rehab" singer was found dead in her bed at her London home from accidental alcohol poisoning. 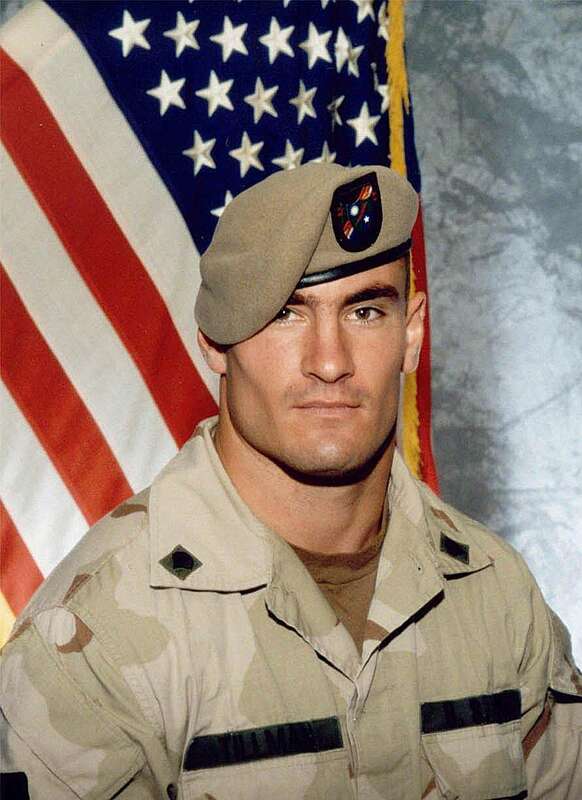 Patrick Tillman (Nov. 6, 1976 - April 22, 2004): The former safety for the Arizona Cardinals left his football career in 2002 and enlisted in the United States Army following the 9/11 terrorist attacks. In 2004, while deployed in Afghanistan, it was reported that he was killed by enemy combatants. However, an investigation into his death revealed that he was killed under friendly fire. 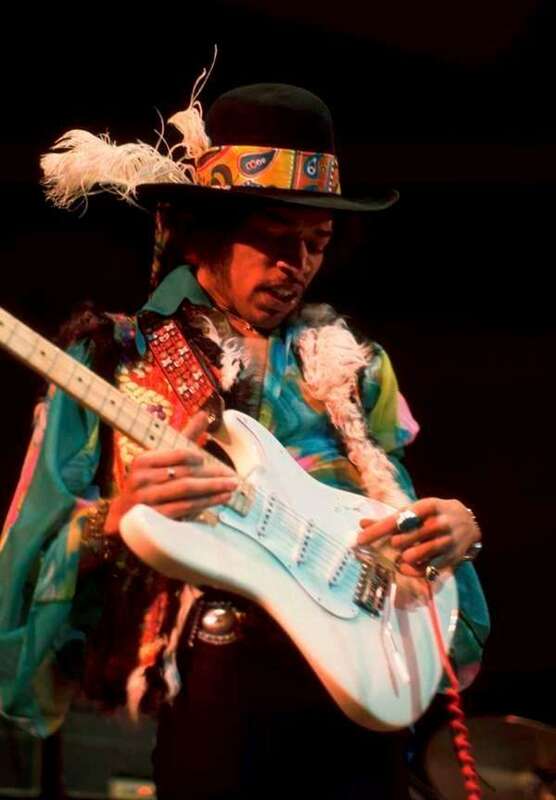 Jimi Hendrix (Nov. 27, 1942 - Sept. 18, 1970): The legendary guitarist died at 27 when he overdosed and asphyxiated on his own vomit. 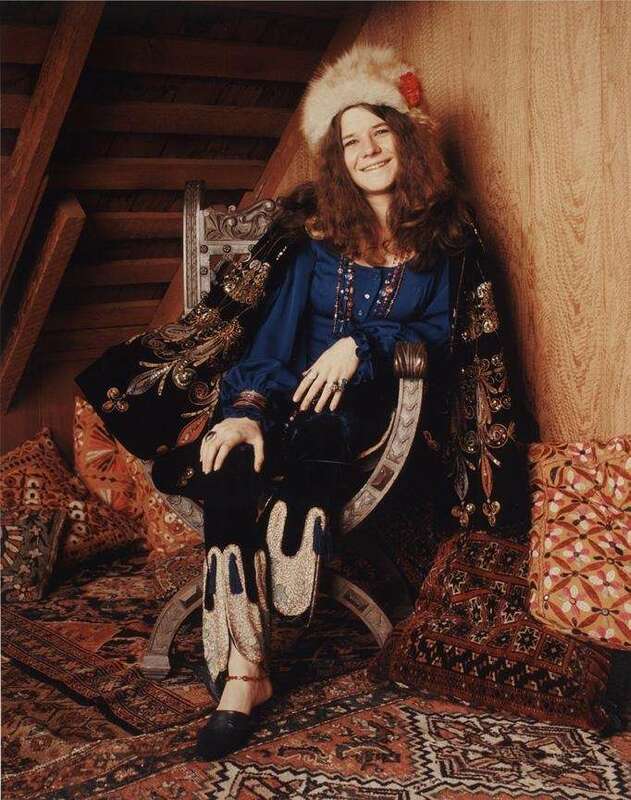 Janis Joplin (Jan. 19, 1943 - Oct. 4, 1970): The singer-songwriter died of an accidental heroin overdose after a long struggle with substance abuse. Reggie Lewis (Nov. 21, 1965 - July 27, 1993): The Boston Celtics guard-forward died after collapsing on the court due to a heart condition. 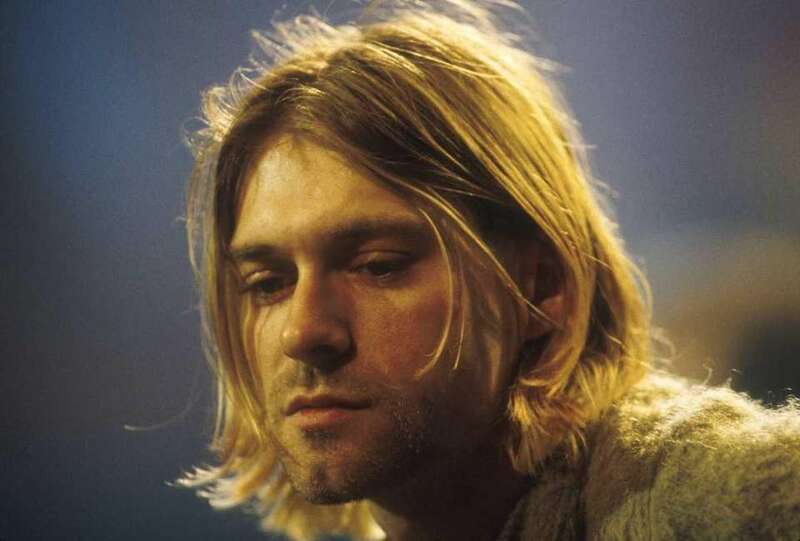 Kurt Cobain (Feb. 20, 1967 - April 5, 1994): The Nirvana singer was found dead in his home in Seattle. Authorities ruled the cause of death was suicide by a self-inflicted shotgun wound to the head.